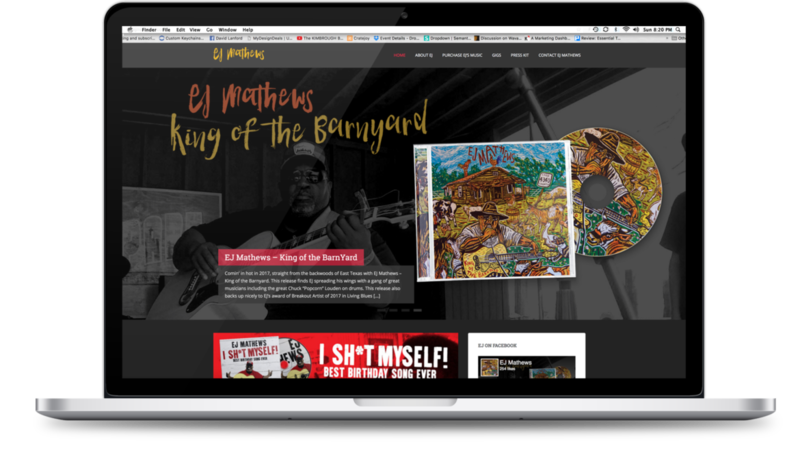 Abstract Explosion love to promote up-and-coming musicians like EJ Mathews. 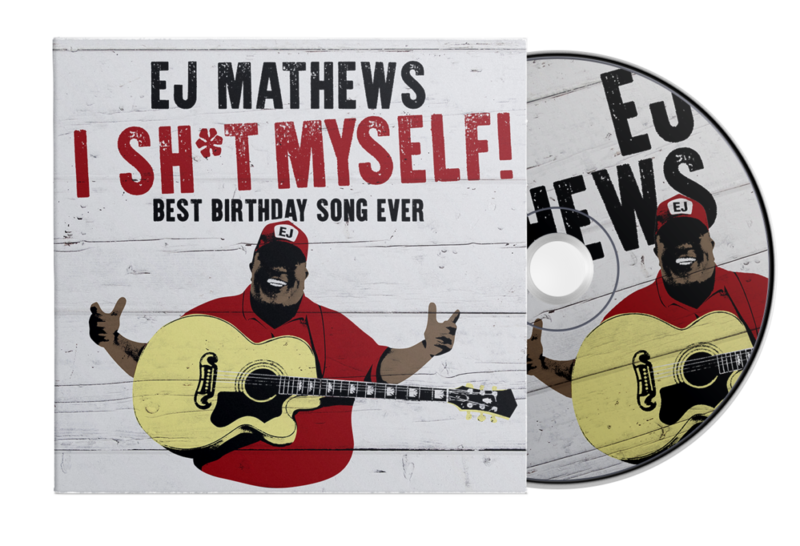 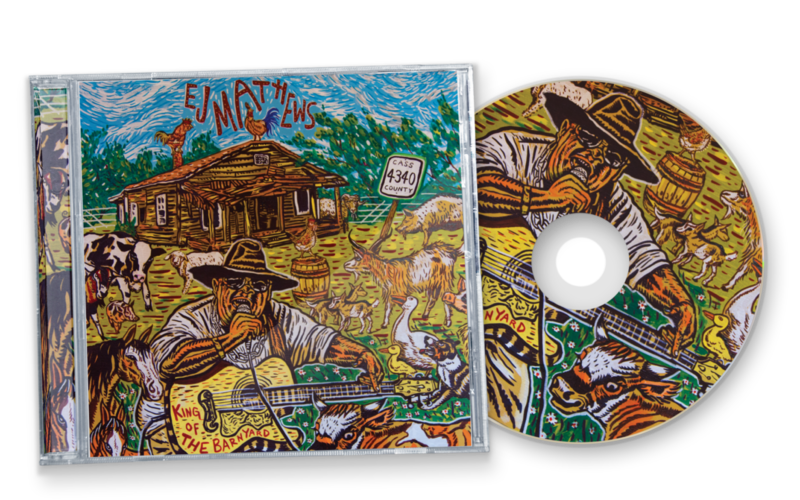 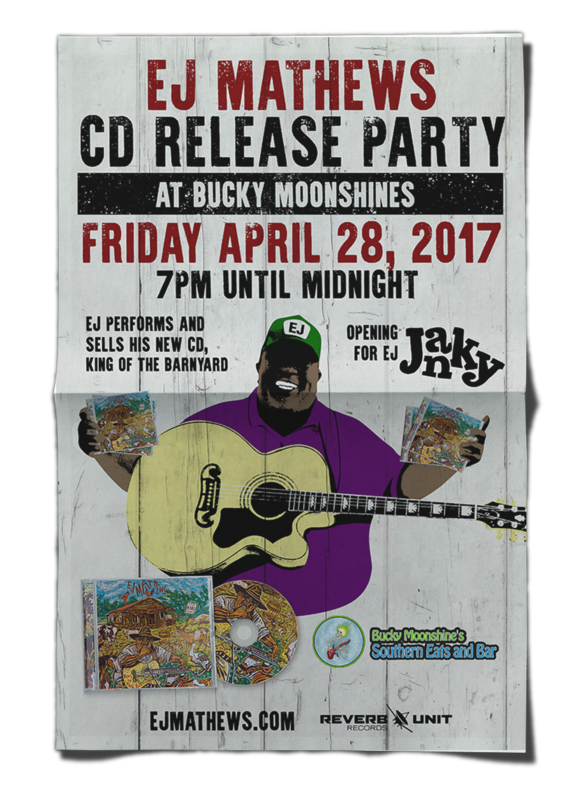 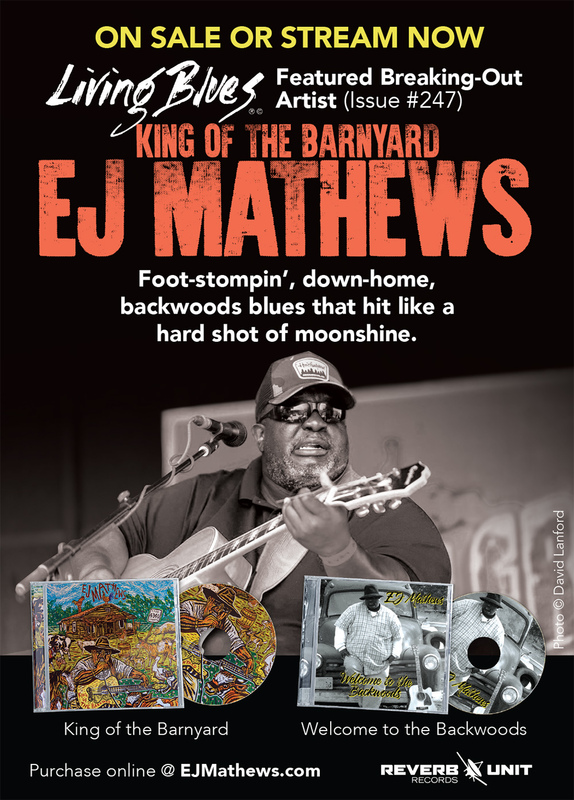 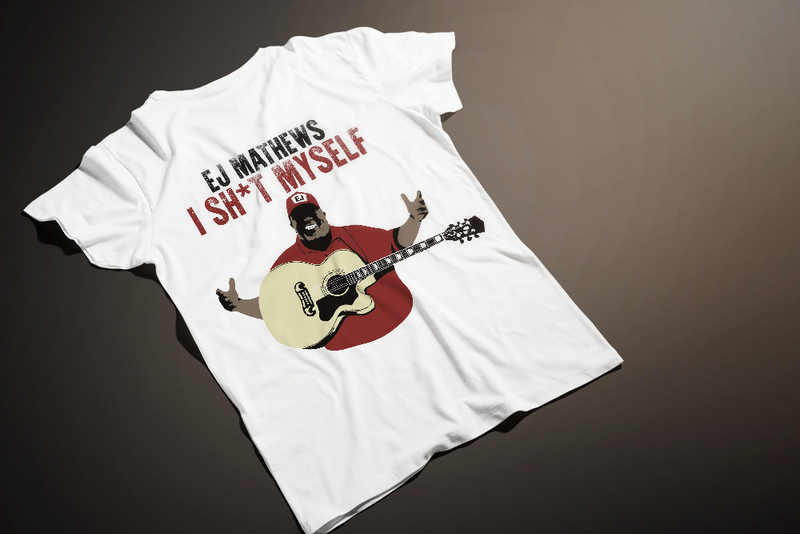 EJ Mathews is a Texas musician/songwriter that won the coveted “2017 Breakout Artist” by Living Blues Magazine. 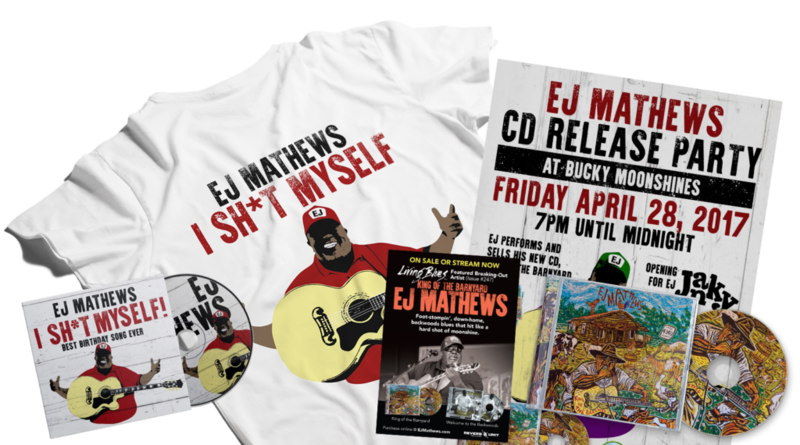 Abstract Explosion worked on many promo items including: electronic press kit, photography, CD design, website, posters, T-shirts and magazine ads.